Connecting Kingdom Compassion to Your Community. There are over 15,000 children in the foster program in the state of Arizona, and Jonathan Sanborn with CarePortal is helping to connect churches with these children and families in crisis. Currently in 14 states, CarePortal gives churches the opportunity to show compassion and reshape an entire generation. In this episode with Jonathan, you will hear how CarePortal works, and how you can bring this amazing resource to your community. For more information visit CarePortal.org. 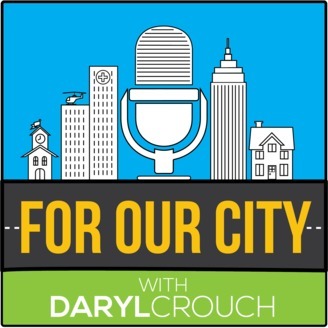 This episode is sponsored by Southeastern Baptist Theological Seminary. Wherever you're going, Southeastern can help you get there. 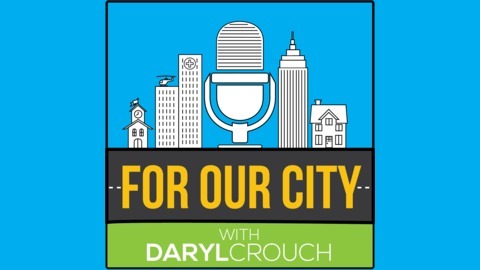 Visit forourcity.us to listen to previous episodes and to subscribe to the podcast.